Nowadays you can control your PC with your Android Phone, for same you can also control your Smartphone with your Computer. While we are using our computer and a notification comes in our phone, at that time we want to see the notification. But it’s hard to keep an eye on both PC and Mobile phone. And for this problem, we have a solution that you may like. Using this method notifications of your Android and iOS phone will be displayed on your computer. So In this post, you will know How to Get Android phone Notifications on PC. Using this method you will receive SMS, Calls, Chat messages, and you can also share files. It means all the notification that comes on an Android Phone will also display on Computer. You can even Reply to chat messages. This way you don’t need to grab your phone. You can easily get this function on your computer you have to just go through the Steps. Let’s know How to Get Android& iOS phone Notifications on PC. Here I will tell you two methods to get phone notifications on pc. Choose the one that is best for you. This will work on both Android and iOS smartphone. 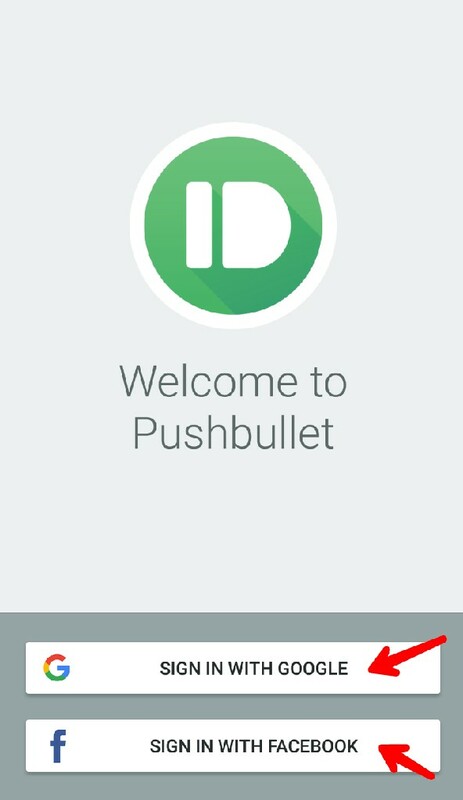 1) First of all, Install Pushbullet App on your Smartphone. It is available on Play Store for free. 2) It will ask you to sign in (you can use Facebook or Gmail). Just sign in with an email. 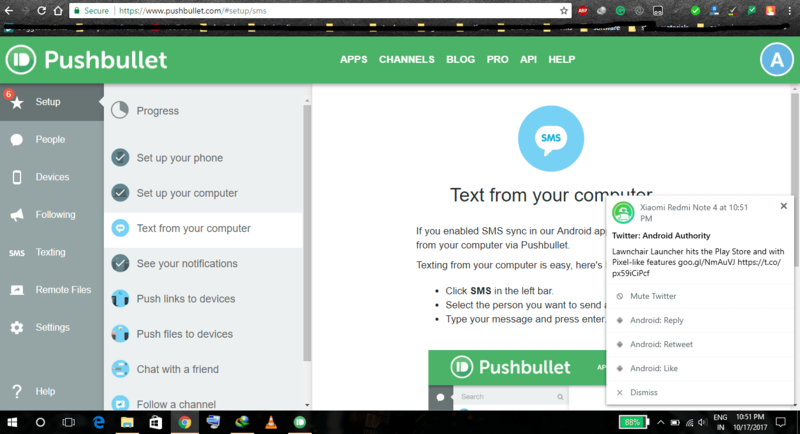 3) Now give Notification Access to Pushbullet App. 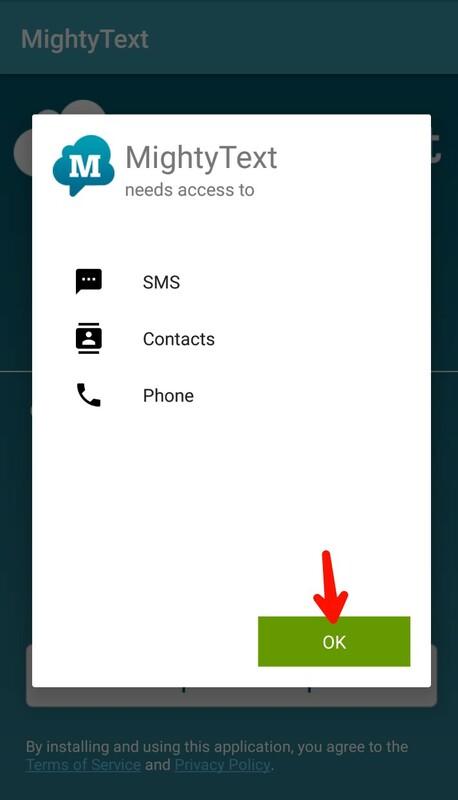 And if you want to get calls on your PC, Allow access to your mobile phone and contacts to Pushbullet. Then pass through other tutorials. 4) Now its time to do some work on PC. Download and Install Pushbullet App on your computer. You can also use Google Chrome, Mozilla, Opera, or Safari Extension. 5) After Installation Open App on the computer and sign in with the same email. After successful login, Complete the setup by just clicking on Done. 6) Now you will get notifications on both phone and computer. You can also transfer files. That’s all you have to do. 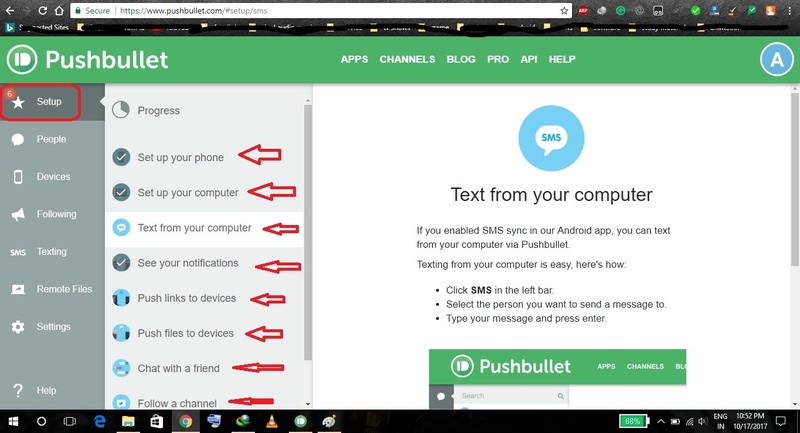 Moving to the second method here I have used mighty text which is alternative of Pushbullet. The procedure is nearly same for both the App. 1) First Install MightyText App from PlayStore. 2) When you open the App Give access for SMS, Contact, and Phone to MightyText. 3) Now Sign in using a Google email or Gmail. 4) Add a Mighty Text extension to your browser (Google Chrome, Safari, Mozilla, Opera, IE). 5) Now sign in with same Google email. 6) Then follow the tutorial to know about its feature. 7) That’s all, and now the notification will come on both Smartphone and Computer. You have read How to Get Android & iOS phone Notifications on PC. Stay connected to YTECHB for latest Tech News, Android & iOS Tricks, Telecom News, Accessories, Mobile Reviews and much more. Like our page on Facebook, Follow us on Twitter, and Subscribe our channel on YouTube @YTECHB. If you have any questions regarding How to Get Android & iOS phone Notifications on PC, ask by using #YTECHB in the comment section.